Winter is a trying time for you and your landscape. While your grass will adjust to the winter season by entering a dormant phase, storing most of its energy in the warm and protected roots underground, your trees aren’t quite so low-maintenance. 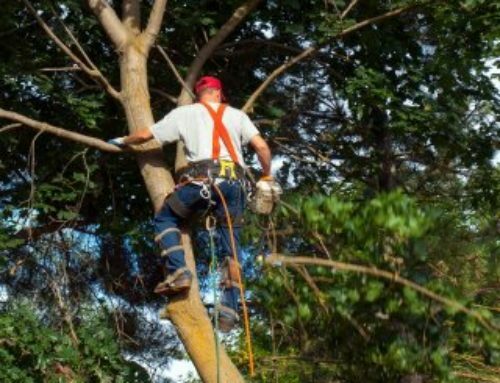 A tree company in Buford, GA, can help you protect your trees during the long winter, offering tips and supervision to ensure they’re standing up to the coldest days of the year and frigid moisture like ice and snow. And, no, just wrapping your trees in trash bags isn’t enough to protect them. 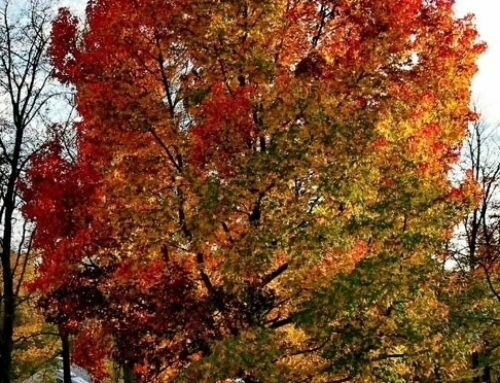 Here are some important ways you can keep your trees healthy all winter long so they can look beautiful in spring. 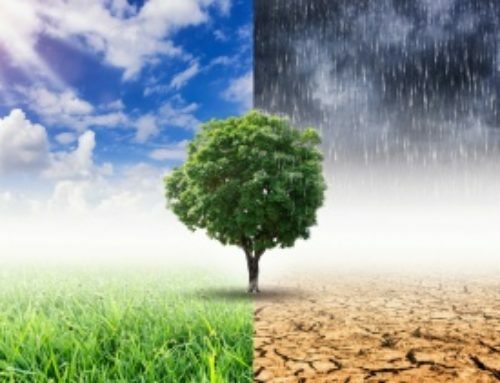 Tree diseases, insect activity, and fungal growth can take advantage of a tree’s weakened winter state and destroy it. 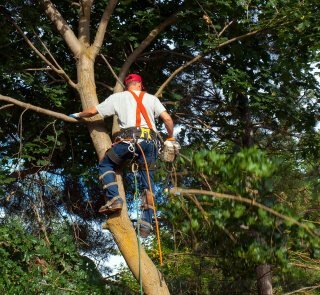 Before you have to hire a tree removal service or tree stump removal, check your trees for the signs that they may be in trouble. Black or brown spots on remaining leaves are sure signs of disease. Look for termites or pine beetles walking on the bark or branches. And be sure to investigate leaves falling out too early. 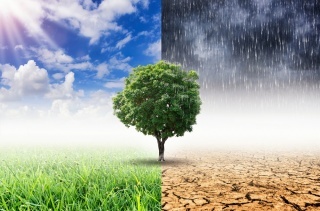 Contact tree care experts for disease treatment at the first sign of trouble. 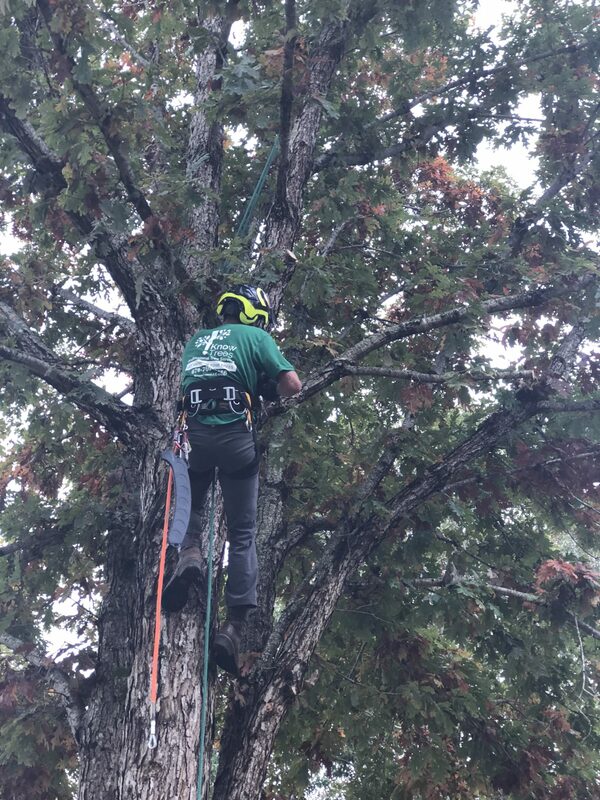 Tree removal and pruning services can remove excess limbs and branches in the fall so the tree can rest through the winter and recover in the spring. Dead or dying branches should definitely be removed before the first freeze. A tree attempting to survive the winter months can fall victim to fungal activity, which will consume the dead or dying segments, then spread to the living components of the tree. The area where the trunk of the tree and the tops of the roots meet is a critical region. This area must be protected in order to preserve the life of the entire tree. Think of this as the heart of a tree. Guard it with a thick supply of organic mulch. This will coat the tree to prevent freezing and help conserve water in the soil. Mulch can also prevent new weeds from starving a tree of its preciously low resources. You should also consider fertilizing the soil around your trees. 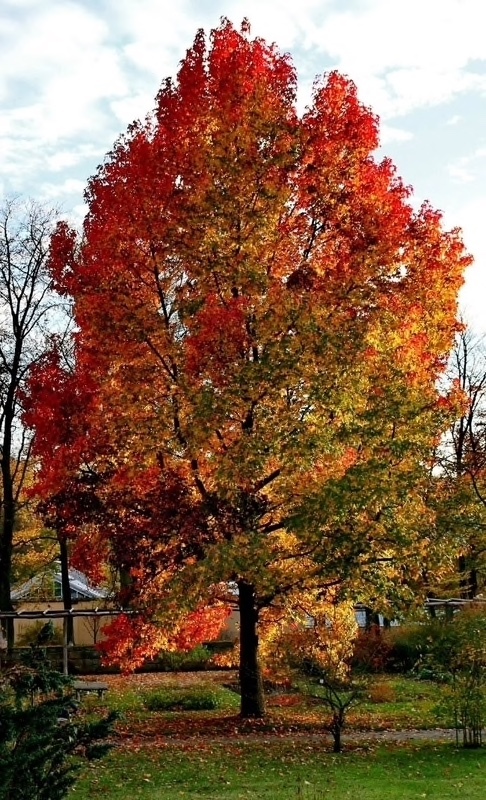 Consider a liquid fertilizer that will slow-release throughout the winter months. 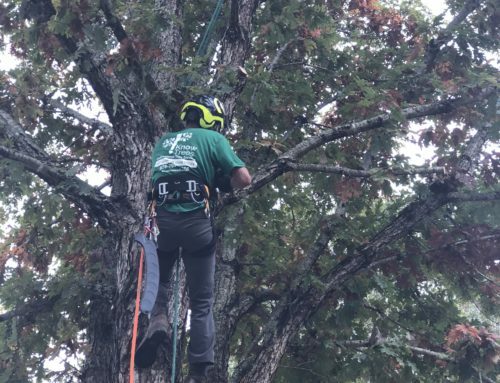 If you have more questions about winter tree care or suspect that one of your trees may be in trouble, contact a tree company in Buford, GA, as soon as possible. Their efforts can help save your trees so that you will still have a beautiful, shady canopy in the spring.